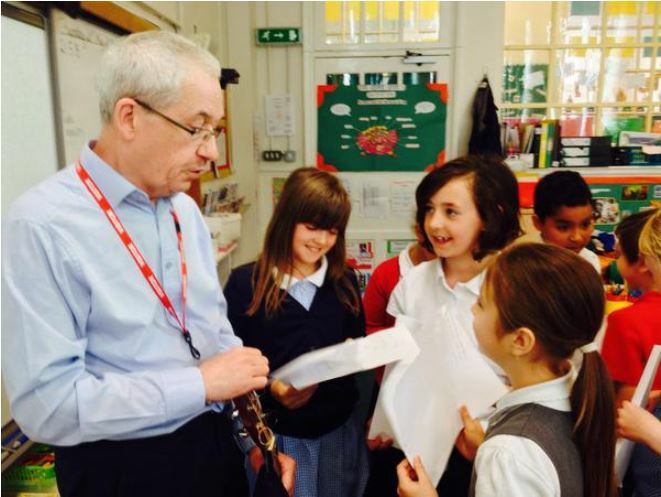 What a hub of enthusiasm and creativity I walked into when I entered Thoresby Primary School, last week. 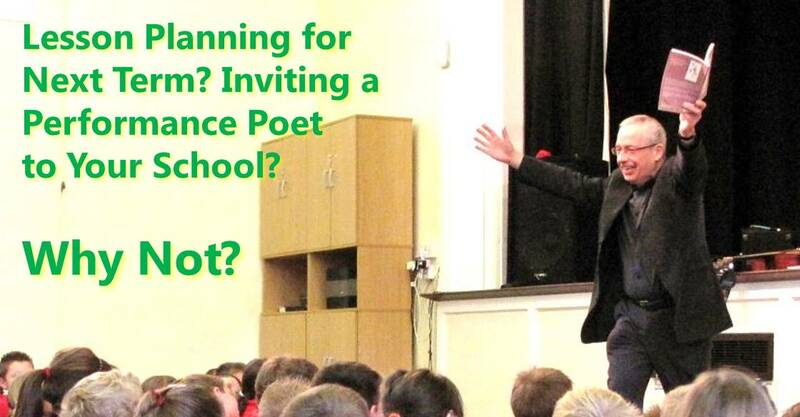 It was great to be back in Hull and I spent three rewarding days in the school as part of their Kaleidoscope festival. 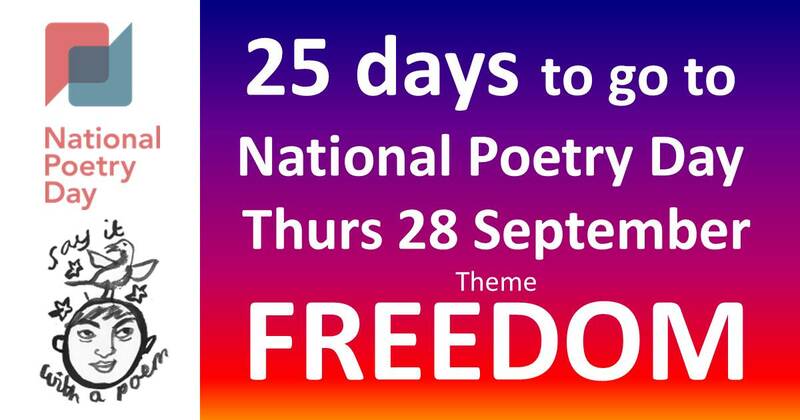 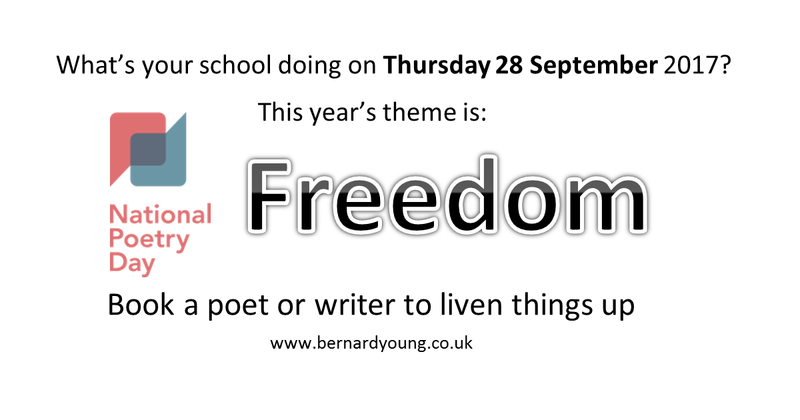 This resulted in lots of new poems being written on the theme of Freedom, as well as poems about koalas, kangaroos, pandas (and a variety of other animals) and poems triggered by inspirational quotes from Nelson Mandela, Gandhi and Martin Luther King. 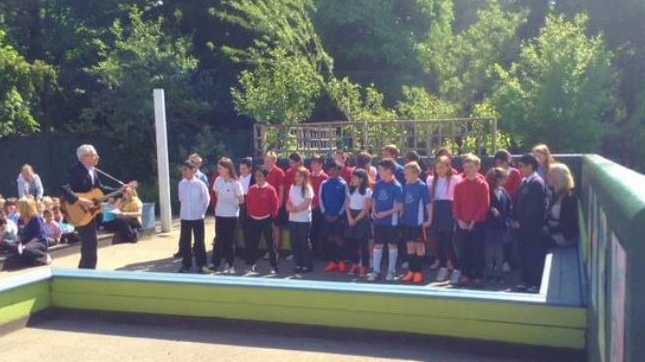 We also composed several class poems to my guitar accompaniment, and a Year 6 class performed theirs outdoors on my last day to an audience of parents and children. 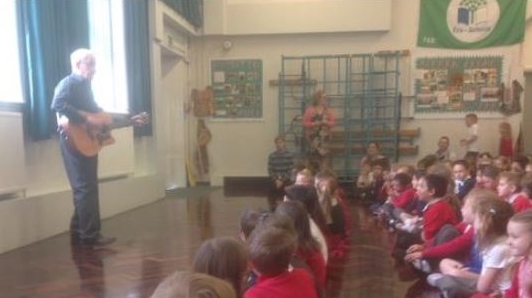 So thank you to all the children and staff for such a warm welcome and for three exciting days (and three fine lunches!). 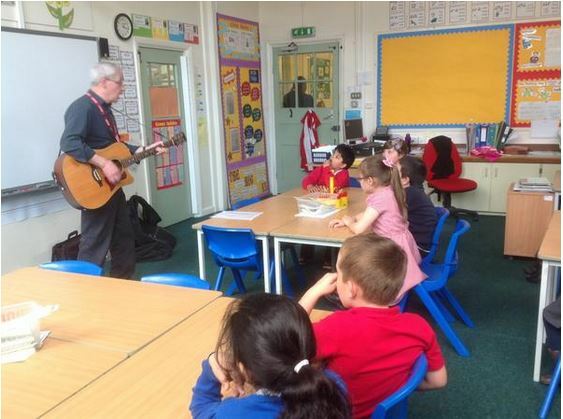 I enjoyed my time in all the classrooms (and in the staff room). 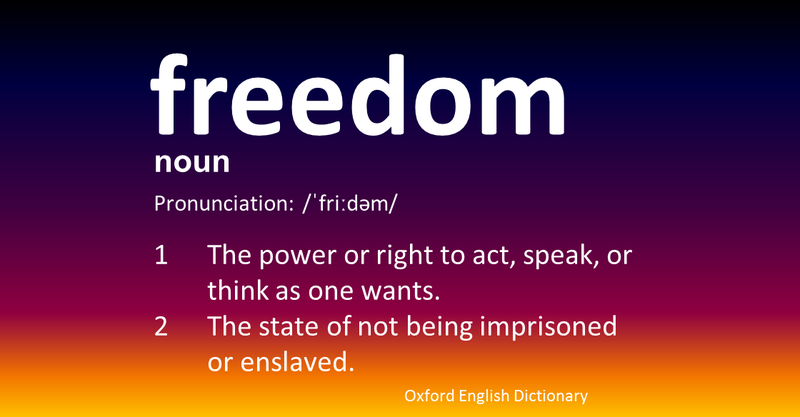 There’s already been talk of me returning to work there again, so I’ll be more than happy to do that if the call comes.